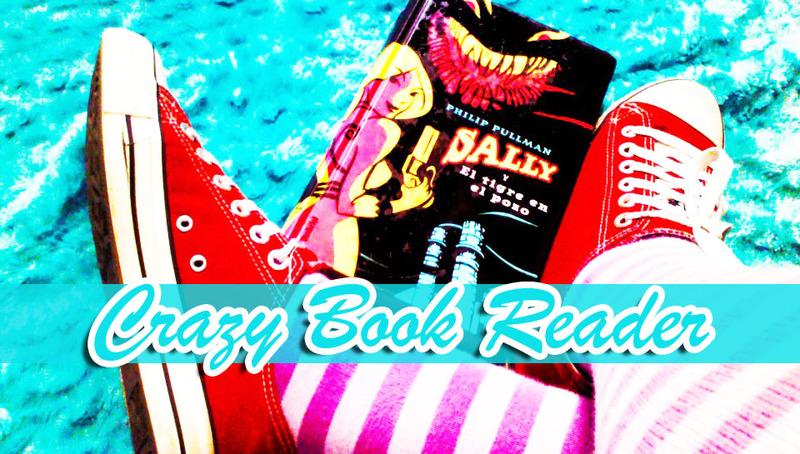 Crazy Book Reader: My 10 Favorite Books Read on 2010. My 10 Favorite Books Read on 2010. Hi, I've been so MIA lately, but I want to let you I haven't forgotten about my blog, or about the comming event, Valentine's Blog Hop, if you don't know about this event, go check on Good Choice Reading blog, they have all the info, but so far I can tell you that lots of blogs, including of course Crazy Book Reader, will be giving away tons of books, and bookish stuff. So this is my very last post of this year, this was the first year of this blog, and it was amazing, I have met so many new friends, so many people that like me are interested in books, and I loved to find a place for my passion with all of you. For all your friendship, your comments, your reviews, your recomendetions and etc. THANK YOU VERY MUCH. 1. Iron Daugther, by Julie Kagawa. 2. Hex Hall, by Rachel Hawkins. 3. Fallen, by Lauren Kate. 4. Prophecy of the Sisters, by Michelle Zink. 5. Iron King, by Julie Kagawa. 6. Clockwork Angel, by Cassandra Clare. 7. Vampire Academy, by Richelle Mead. 8. Hush, Hush, by Becca Fitzpatrick. 9. 13 to Life , by Shannon Delany. 10. Paranormancy, by Kiersten White. Happy New Year's Eve!! !, and an amazing 2011 for you all!! I also loved The Mortal Instruments series and I can't wait to read Clockwork Angel!! !